This year, April 16 marks the 130th anniversary of Charlie Chaplin’s birth! As such, we’d like to introduce the eponymous cocktail created in honor of the famous silent movie icon. 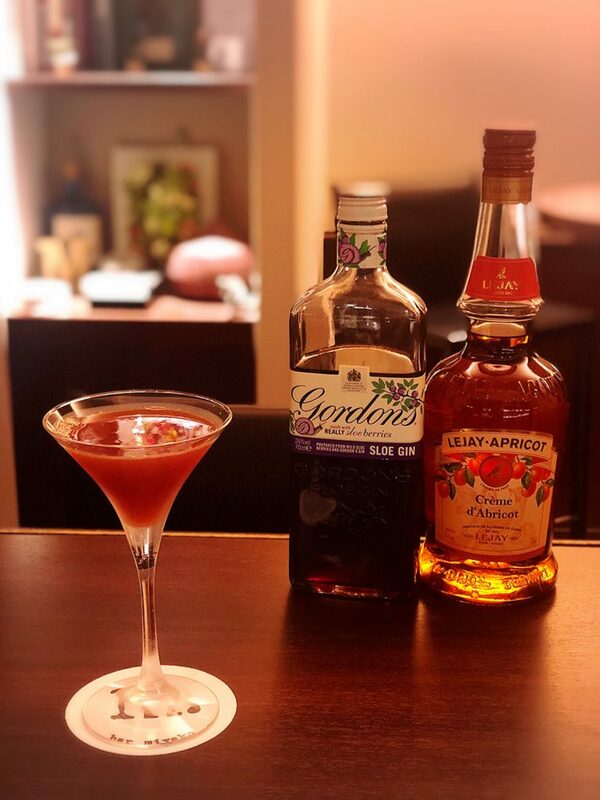 Made with sloe gin, apricot brandy and lemon, the cocktail is sweet but refreshing, so please stop by if you’d like a taste! One interesting episode with regard to Chaplin and Japan: he was said to have been one of the assassination targets in the 1932 “May 15 Incident,” a military coup that resulted in the assassination of Japanese Prime Minister Tsuyoshi Inukai. Chaplin had been visiting Japan at the time and had been slated to attend a welcome reception on May 15, but luckily, he had decided to watch a sumo match on the day and the reception was postponed. What a close call! 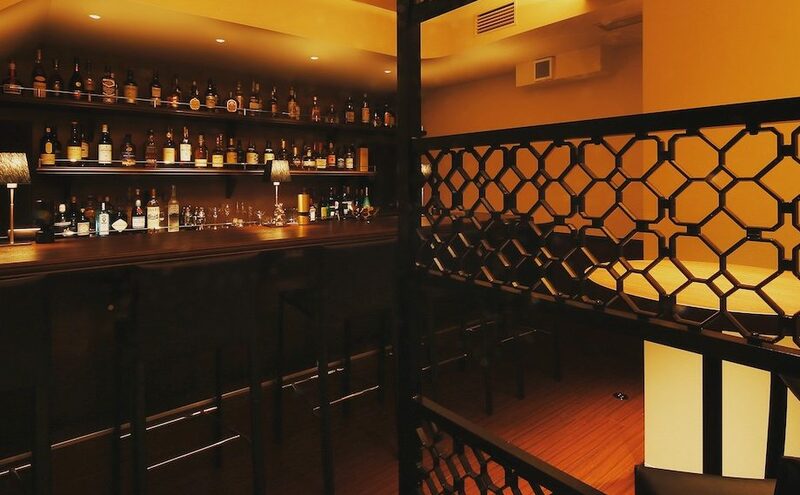 #barmiyako is open this week as usual from 7pm to 1am on weekdays and from 7pm to 12 midnight on Saturday, so we hope to sell you all back at the bar soon! 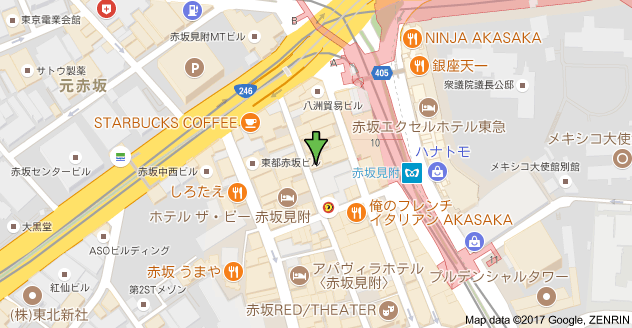 This week’s rain will likely bring an end to the cherry blossom season in Tokyo, but have no fear! 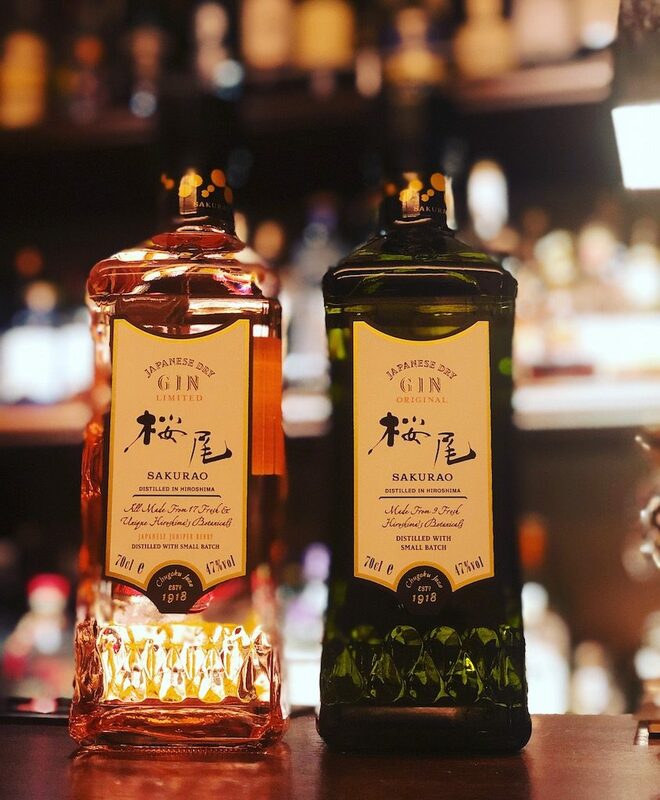 We’ve restocked Sakurao Limited gin from Hiroshima, which uses cherry blossom petals as one of its 17 unique botanicals. Others include Hiroshima-grown citrus (daidai, yuzu, lemon), oysters and wasabi, so please stop by if your interest is piqued. We also have Sakurao Original, made with eight botanicals.